Auto Insurance Policies can provide basic protection for damage to your car, injuries, and lawsuit protection. Expanded protection can be added for emergencies, repairs, and personal property. Choose the coverage that’s right for you from The Wickstrand Agency’s range of policy options. This can be offered through several well respected insurance companies. Liability Coverage for damages incurred by others if you cause the accident. Permissive User Coverage for when you lend your vehicle to other individuals and they cause an accident. Physical Damage Protection for repairing your car after an accident. Medical Coverage for assistance if you or your passengers are injured to pay the immediate doctor bill. Comprehensive Coverage pays for damage done to your car in some way other than a collision, such as if it were stolen, vandalized, glass breakage, etc. 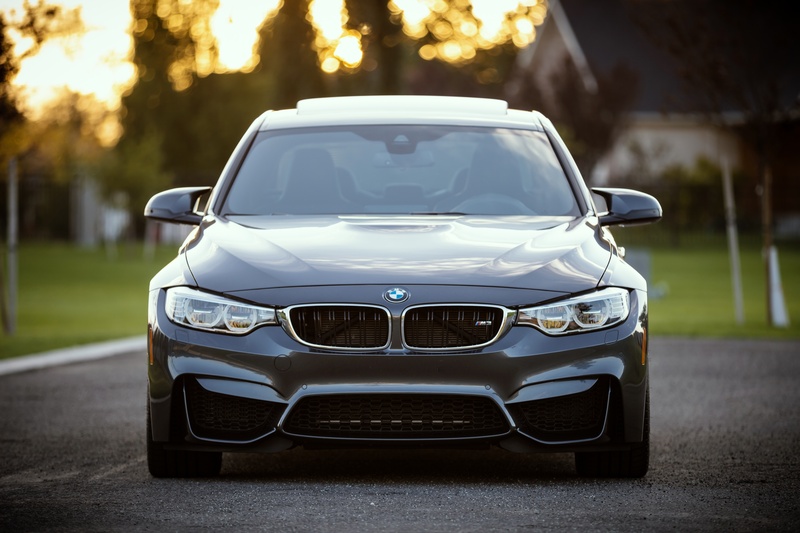 Uninsured Motorist Protection for damages you are legally entitled to recover from a driver without liability insurance or a hit-and-run driver. Underinsured Motorist Protection for damages you are legally entitled to recover that exceed the at fault driver’s insurance limits. There’s a lot to think about when you’re choosing auto insurance. In most states, to license your car you must carry liability coverage for damages incurred by others if you cause an accident, or no-fault coverage to pay for medical and related expenses for you and your passengers cause by injuries from a car accident, regardless of fault; or carry both. Without car insurance, you risk paying the full cost of an incident that you are responsible for plus any fines or jail time that a court finds you guilty of.